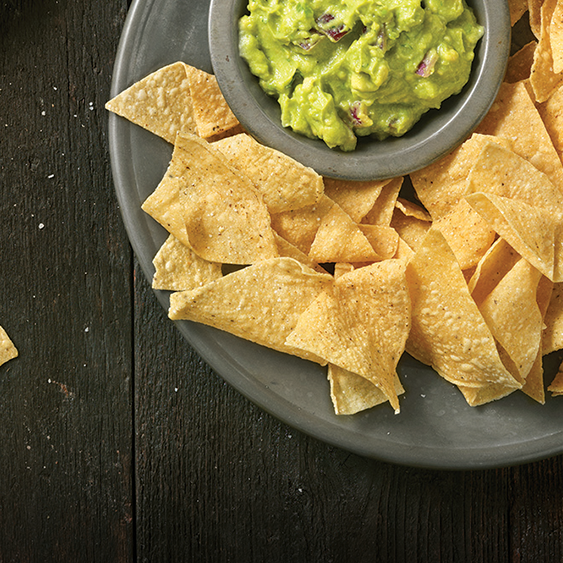 Hand cut and made in-house daily, our chips make the perfect addition to any meal. 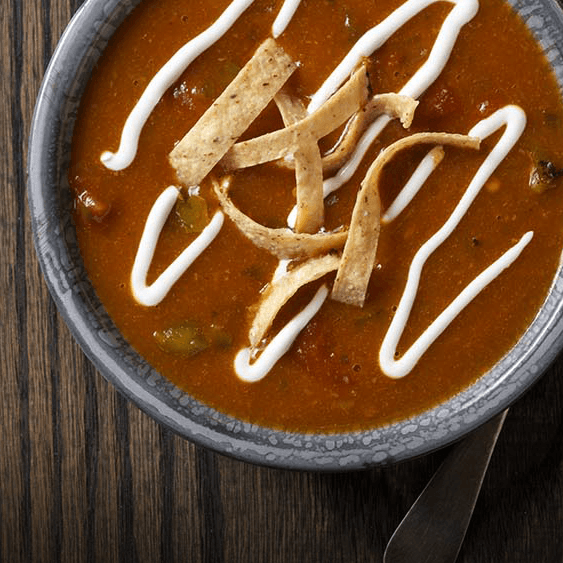 Queso Diablo, Habanero Salsa, and in-house pickled jalapenos offer a fresh, crisp, and spicy kick! 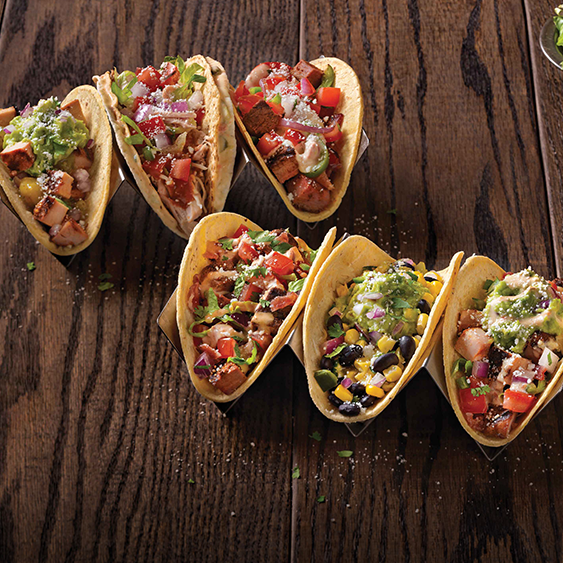 Flavorful beans, delicious grilled fajita veggies and more. 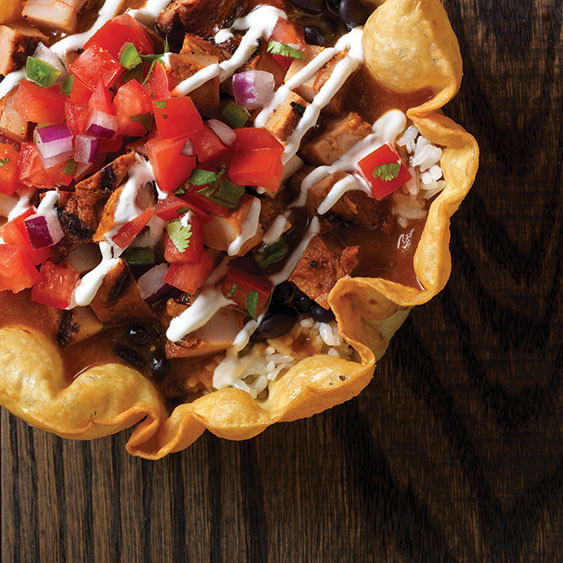 Six chef-inspired mashups that will change the way you think about tacos. 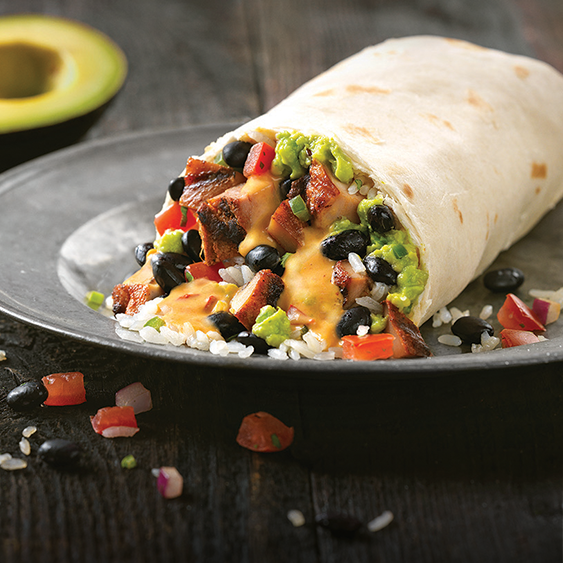 Our hefty Mission-style burritos offer endless combos of the freshest, most flavorful ingredients. 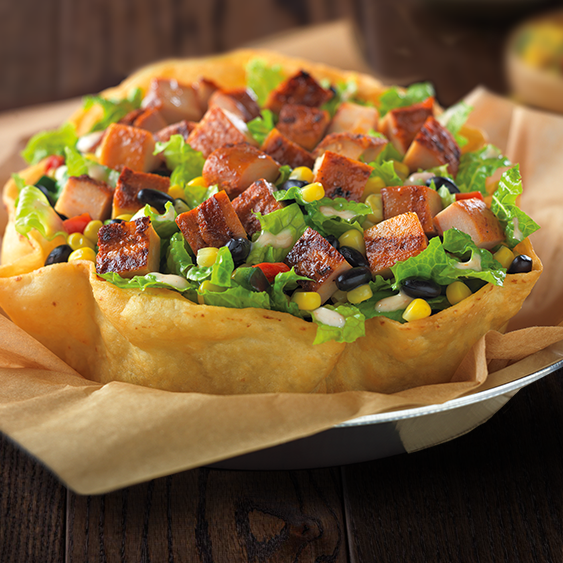 Piping hot, loaded with savory meats, and topped off with all your favs in a crunchy tortilla bowl. 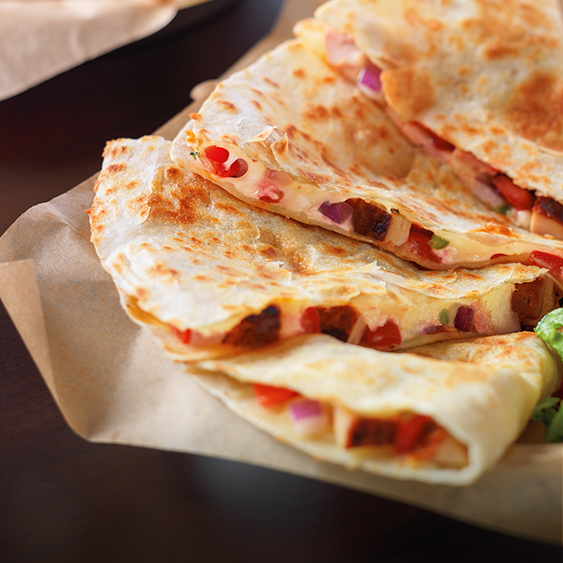 You’re going to want this 3-Cheese-Queso-smothered-medley of goodness all to yourself. Lightly grilled. Cheese melted to perfection. 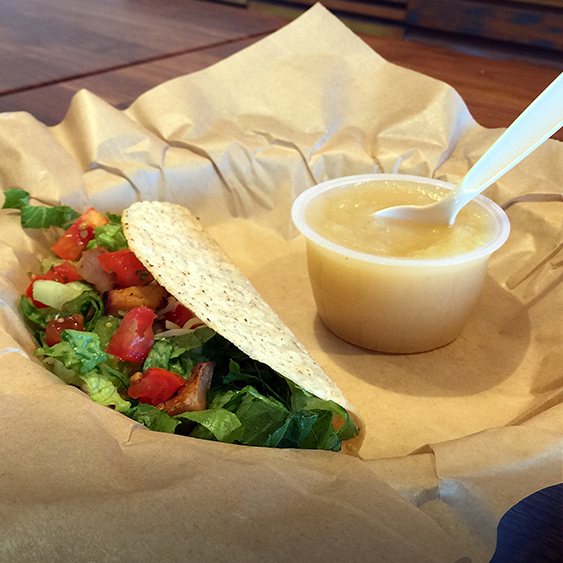 Jam-packed with all the flavor you can handle. 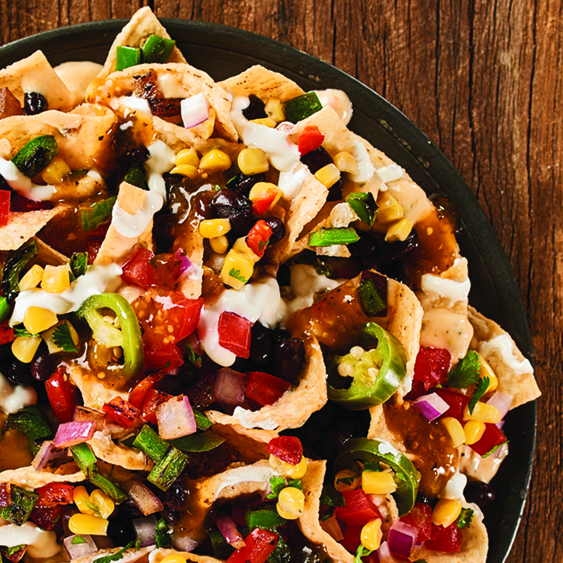 Crisp lettuce, seasoned black bean corn salsa, fat-free Picante Ranch Dressing, and edible bowl. Kid-sized versions of our most popular items including applesauce, beans, juice and milk. 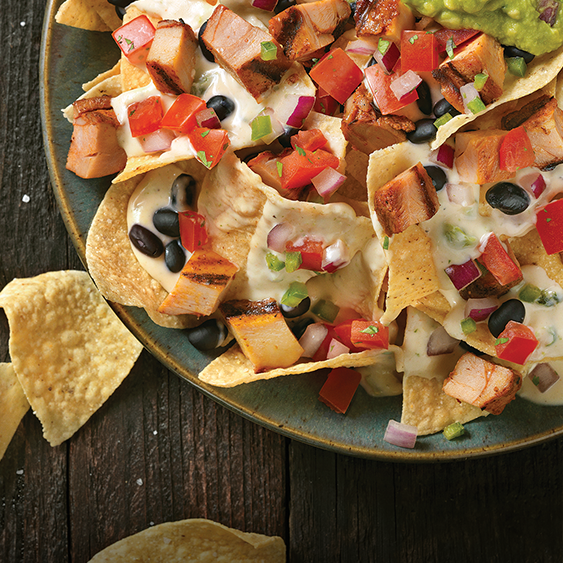 Whether you need some extra guacamole or queso, you'll find the side you're looking for below. Choose a refreshing beverage to compliment your entrée.